SOLD BY THE FOOT "Wish to install a HAYWIRE fuse panel in the truck?" 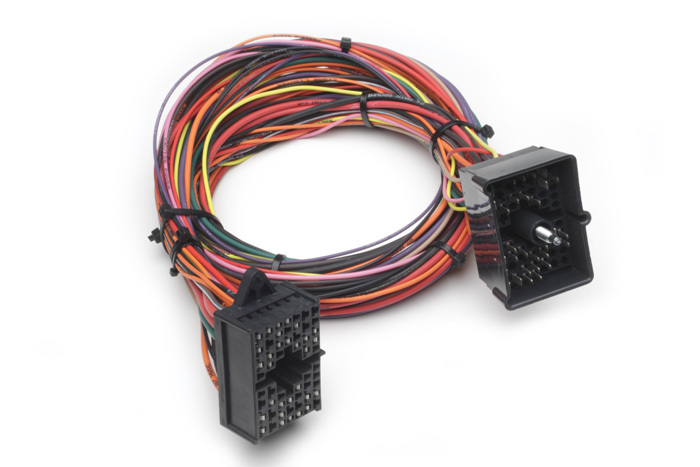 Here is the answer: a HAYWIRE extension harness. Leave the harness panel connector under the dash, place panel in desired location, and measure between harness connector and panel connector. Be sure to specify which deluxe wire system. NOTE: This extension will not fit the E Series Harness.